Dian Holton is a deputy art director at AARP and a freelance visual/brand associate for the GAP. Her background includes publishing (print/digital), integrated marketing, retail installation, styling most recently footwear designer. 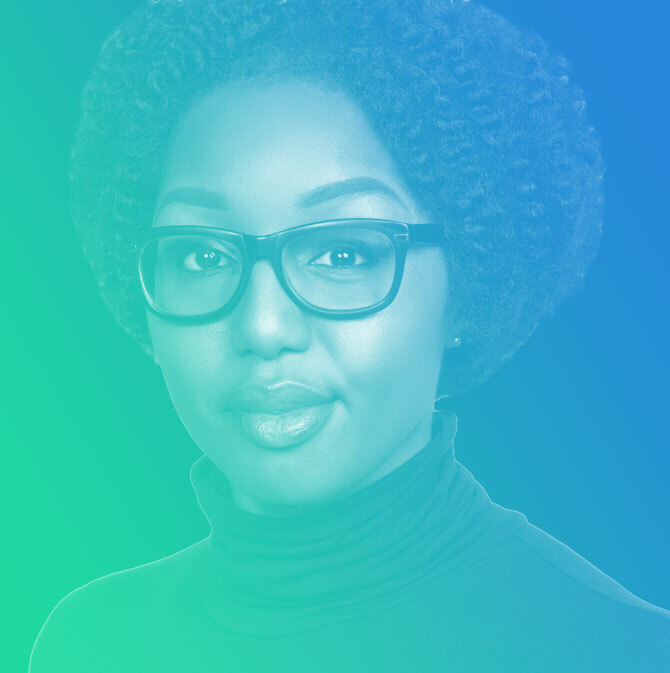 She currently serves on the AIGA Washington DC chapter board as their Strategic Initiatives which oversees the Design Continuum Fund scholarship, Design for Good, Womens Leadership and Design for Democracy. Her passions include education, philanthropy, fashion and pop culture.